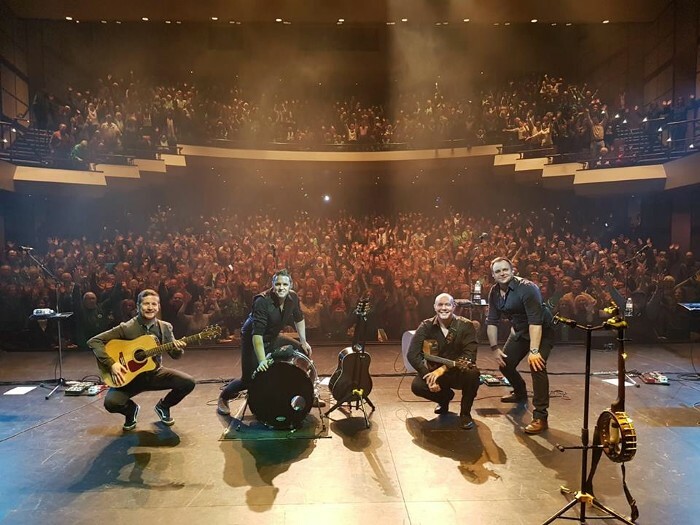 The latest Irish tour by The High Kings Kicked off with a rip roaring show in Donegal. The band received a rapturous response from fans and really enjoyed playing the first show on their Irish tour. They will be visiting venues from Cork to Cavan over the next few weeks and full details are available on the tour page.